Kansas Poker Wife: Coco Bongo Girls Night Out! Coco Bongo Girls Night Out! I do have several really great excuses as to why I wasn't blogging, AND the photos to prove it. About a month ago, my girlfriend and I went out to Coco Bongo for a girls night. The hubs stayed home to babysit our 4-legged and furry child without complaints. Who knew fighting 1,300 people for a table and drinks wasn't his thing? My friend, Lena and I were so excited to get inside and see the shows. We arrived early... 11pm, and got a great table. Before we even got to our seats, we were offered several different kinds of drinks and tequila shots. The shows started with The Beattles, Elvis made and appearance, and even Michael Jackson was there. The performers also sang Lady Marmalade, Lady Gaga, and QUEEN! There were trapeze performers and burlesque dancers, and even some line dancing! It was a really fun night. This definitely wasn't better than a Vegas show or club, but it was a good time for the price. My advice is to go with a group of girls, or pay the VIP fee. Get a table or a nice spot off the floor and tip your waiter. Oh and drink lots of water! You should be automatically redirected in 5 seconds. 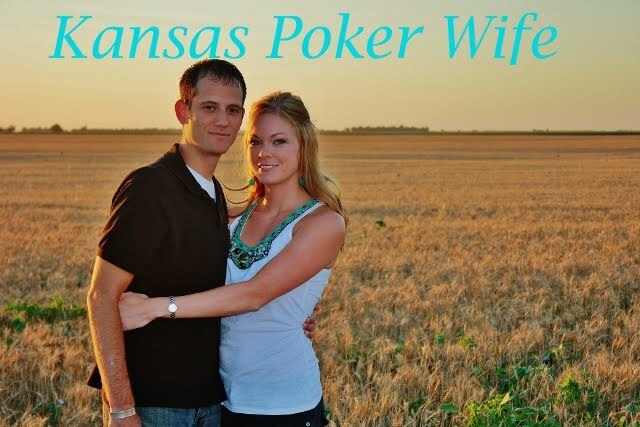 If not, visit redirectLink" href='http://kansaspokerwife.com/'> http://kansaspokerwife.com and update your bookmarks. When I Grew Up… + Tuesday Tangents! SHM14: SuperHealthyMe is now Under 200 Pounds!